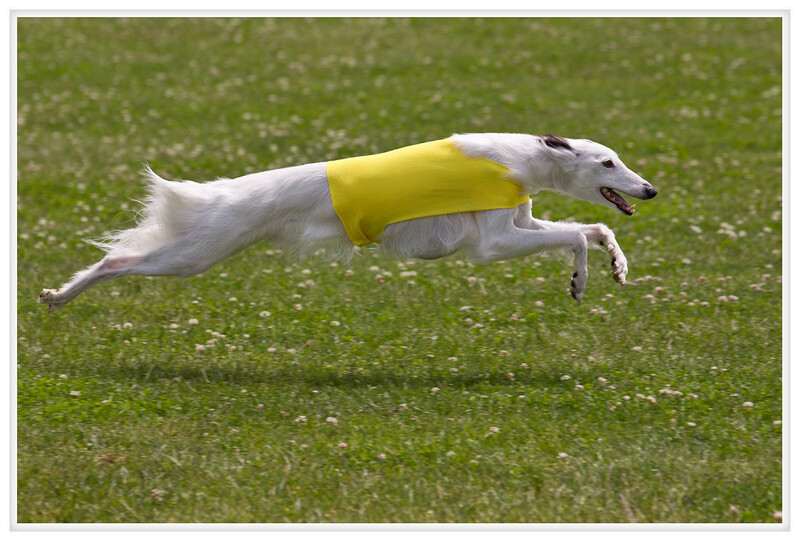 For the first time ever I went to watch some lure coursing. 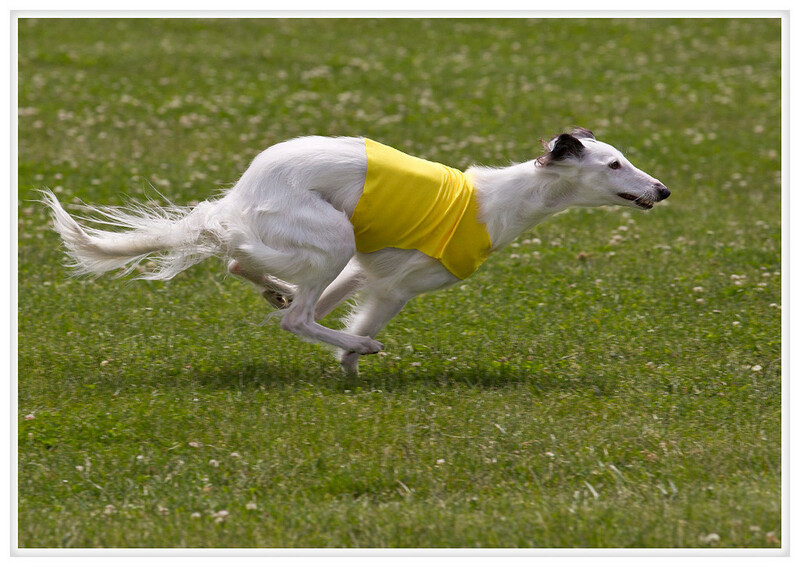 It is different than other types of racing because the distance is longer and the course is irregular so some of the too-smart dogs slow down to try to anticipate the next change of direction so they sometimes aren't the best chasers but they often get a lot closer to the lure. Anywho, it was a lot of fun!